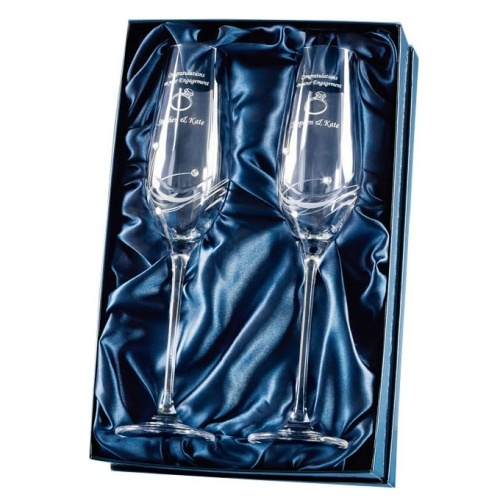 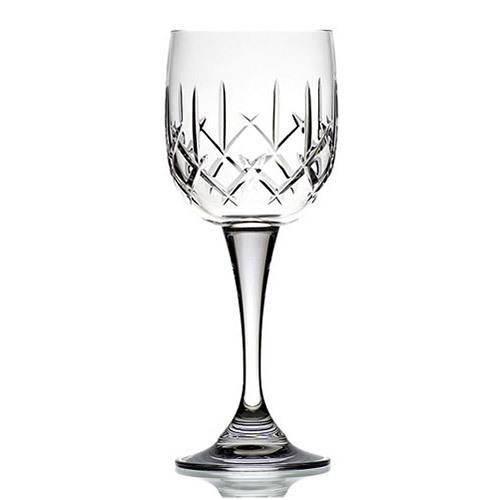 Engraved crystal gifts and awards including classic crystal goblets and flutes complete with lined presentation cases. 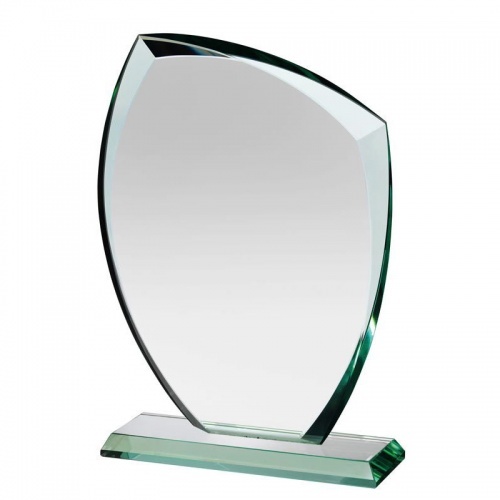 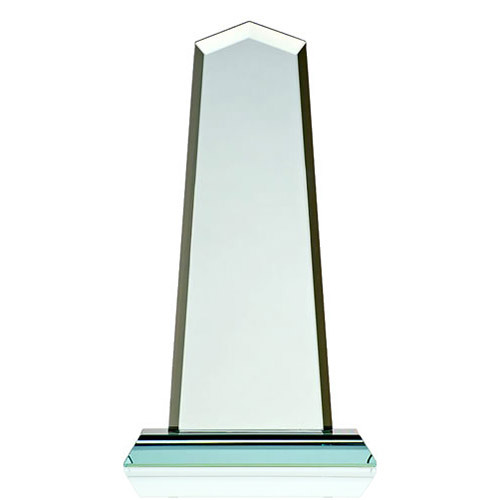 This collection also features modern glass awards, ideal to engrave as presentation items or trophies to commemorate achievements or events. 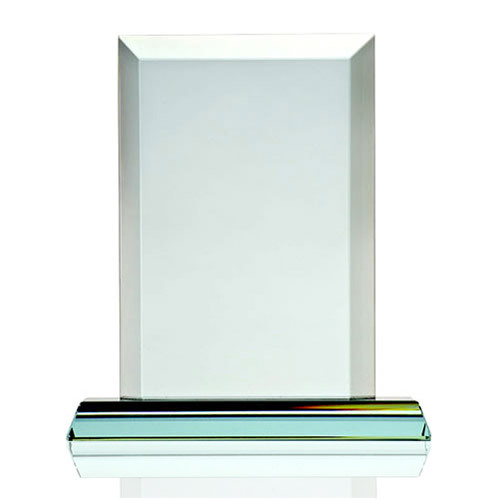 All the crystal gift and award products featured here are offered with free engraving and low UK delivery fees. 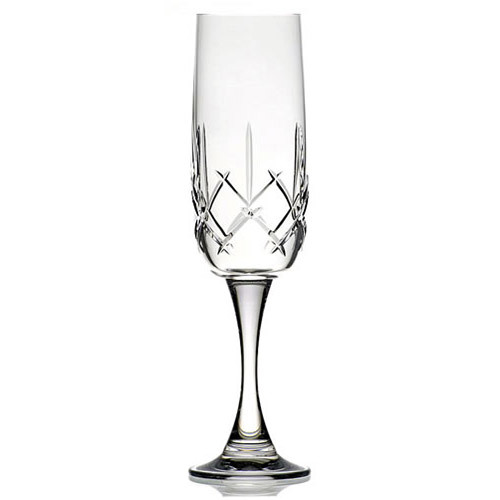 Quality crystal beer tankards with star shape inside the glass base. 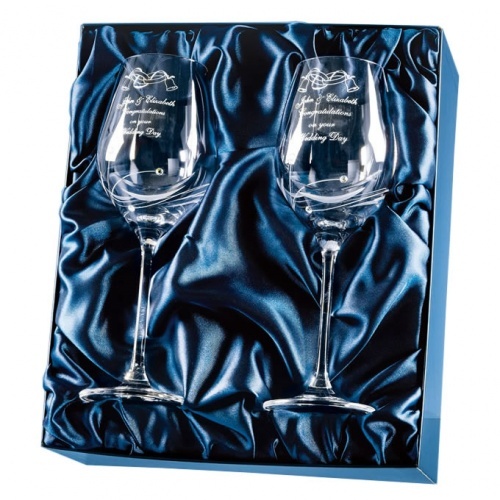 Supplied complete with presentation box. 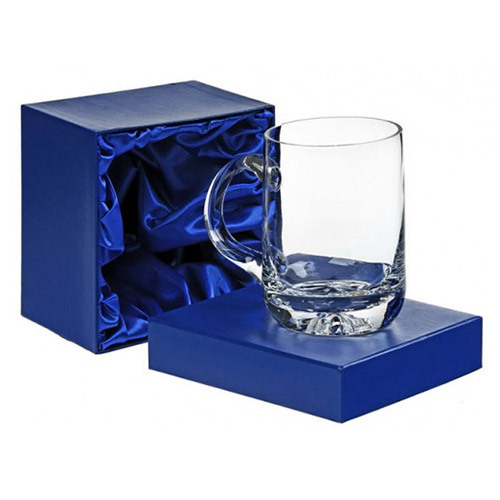 Our collection also includes a choice range of engraved pint glasses crafted in quality crystal and supplied complete with attractive presentation boxes. 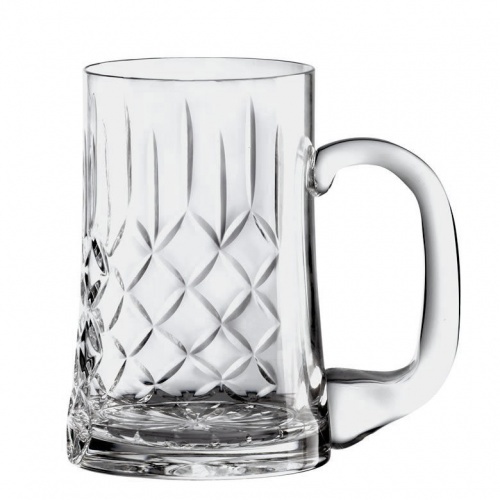 Ideal as gifts for men for landmark occasions such as 18th or 21st birthday gifts, or 30th, 40th and 50th birthday gifts, our engraved pint glass tankards are always a welcome and treasured gift. 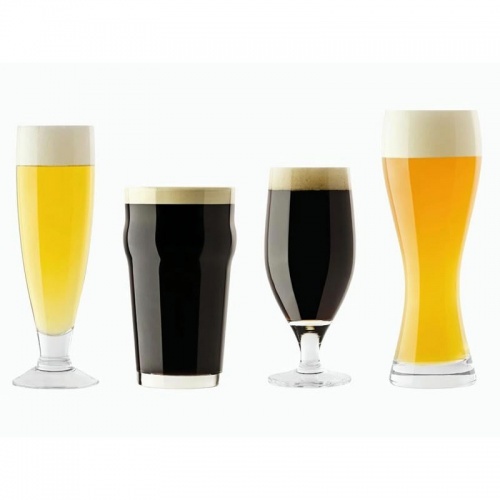 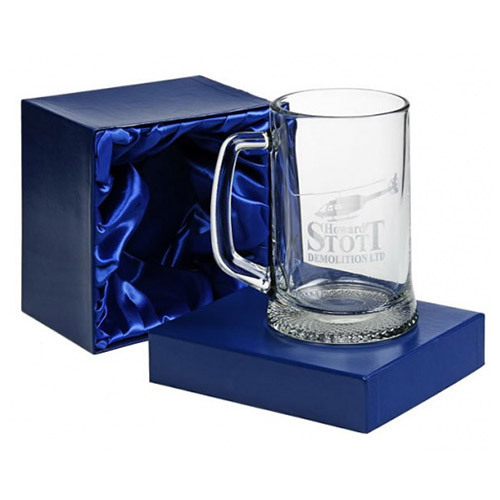 Custom engraved beer glasses are also very popular as gifts for wedding party members such as Best Man gifts, groomsmen gifts, or as a gift for the Father of the Bride. 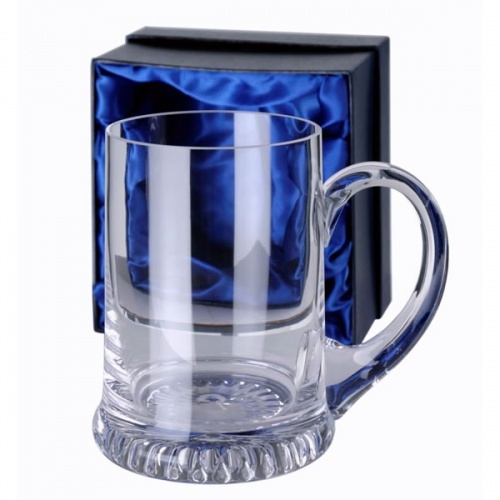 Engrave your personal message of thanks to them and details of your special day to create a personalised pint glass tankard that will be cherished for years to come. 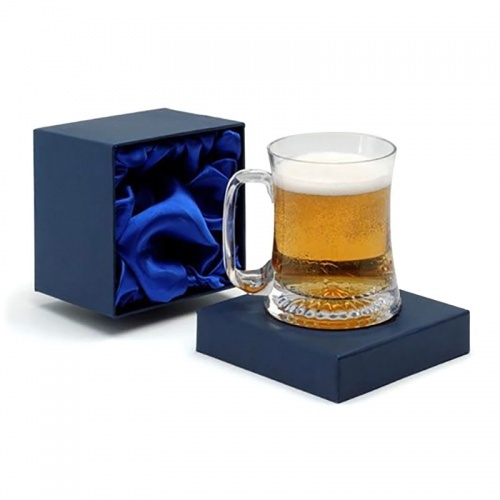 And remember, if you are buying several engraved crystal beer mugs then you get free delivery on any order over £49.